Cult is proud to welcome &tradition to its portfolio – a Danish design brand dedicated to merging traditional Scandinavian design with modern creativity. The partnership is now in effect, with the full collection available to explore in the Danish design gallery of Cult’s Sydney flagship showroom, and available to order from all Cult showrooms across Australia. Young in age but mature in values, &tradition was established in Denmark in 2010, with the desire to bridge the ideals of Nordic tradition with contemporary design thinking. By reshaping, redefining and reinventing materials, techniques and forms, &tradition strives for timeless design, honouring past traditions and continuing to create new ones. 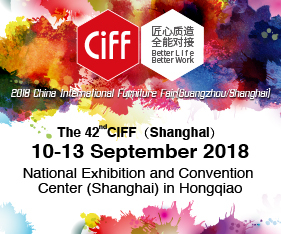 Initially established as a lighting brand, &tradition broadened its collection which now spans an array of furniture including armchairs, sofas, tables, coffee tables, desks, chairs and accessories, by established and emerging designers. Cult’s Sydney flagship showroom features a dedicated &tradition space, a welcomed addition to its first-floor Danish design gallery, showcasing designs include the iconic Mayor sofa (1939/2013) by Arne Jacobsen and Flemming Lassen, the Palette table (2018) by Jaime Hayon and the Flowerpot pendant light (1969) by Verner Panton. “&tradition fits perfectly into the Cult collection with its refined, quality pieces that are contemporary yet timeless, with an inherent sense of craftmanship.” – Richard Munao, Founder & Managing Director, Cult Design. 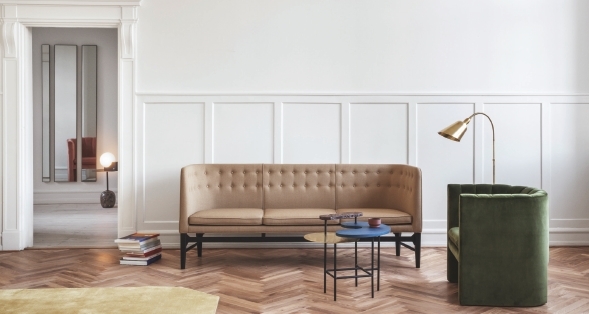 Over the last two decades, Cult has organically grown its collection of prominent design brands to represent a strong portfolio of 30+ brands across furniture, lighting and accessories, including its own Australian collection, NAU. 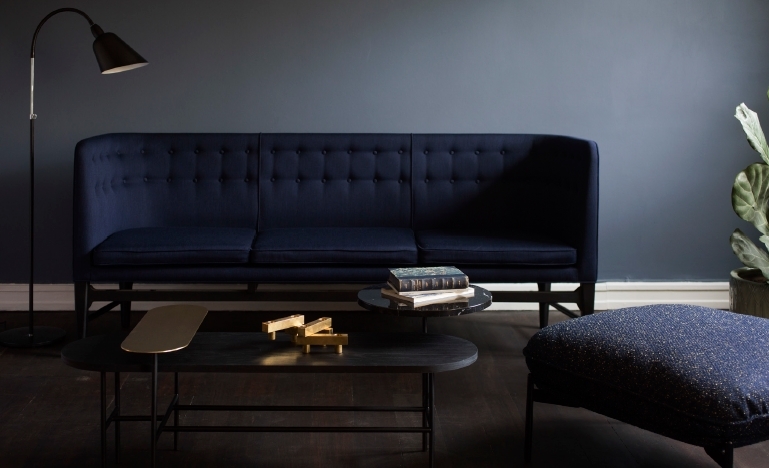 The complete &tradition collection will soon be available to explore across all Cult showrooms in Australia.